Battery life from the smartphone is an important thing. When its called as smartphone, why it isn’t enough to run the device smartly? 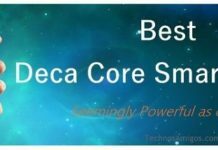 Second half of last year and this year many OEM have paid attention to better battery backup from the device and many smartphones have launched with good battery back. 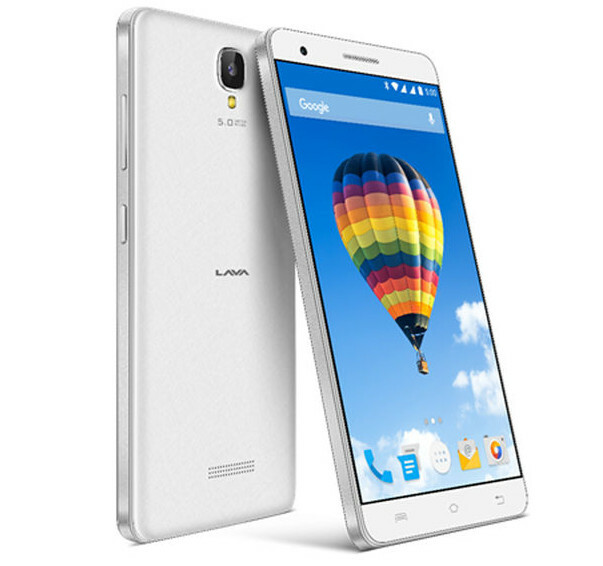 Lava Iris Fuel gets it’s successor in the form of Lava Iris Fuel F2 which is the latest smartphone announced by Lava Mobiles. It could be your favorite pick if you need better batter life from smartphones under Rs 5000. The Lava Iris Fuel F2 comes with 5 inch FWVGA display with quad core processor, 512 MB RAM, 8 GB internal memory and lacks 4G. 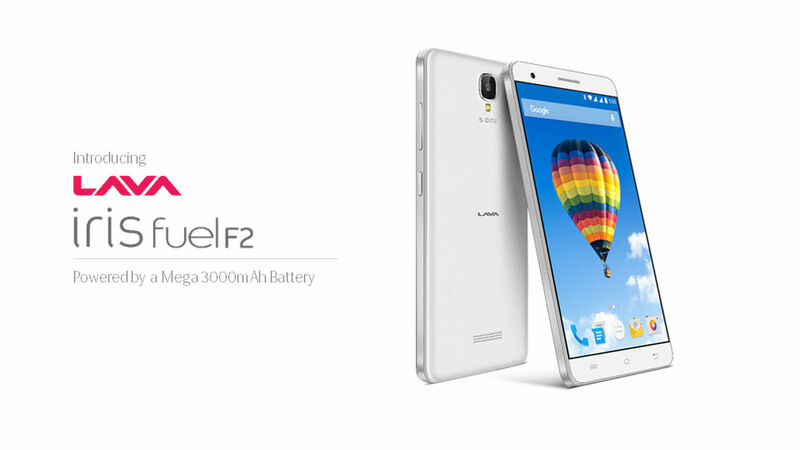 Lava Iris Fuel F2 is priced at Rs 4444 and currently available at eBay.in. It will be sold via Snapdeal, Flipkart, Amazon.in and other Indian retailers very soon.